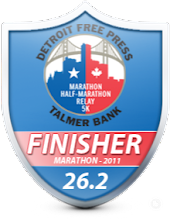 DETROIT RUNNER....: Kona Novi Half Marathon in one Month! A run around Island Lake - so fun! 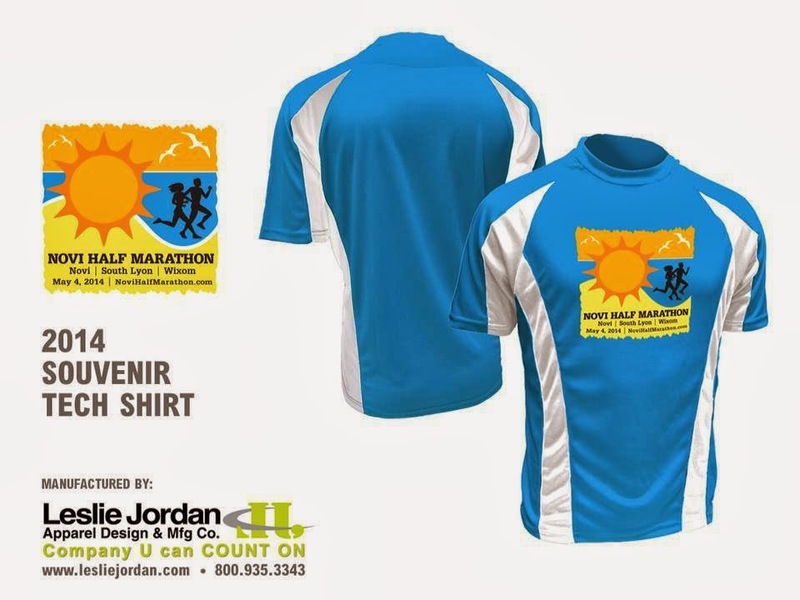 They will be offering a half marathon, 10k, 5k and 1 mile distance. The half will run through Novi, South Lyon and Wixom - pretty cool! It will be on paved roads and country roads(half) and you will get nice views of Island Lake on the half and 10k. 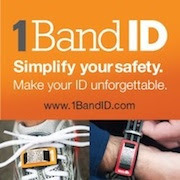 There is a time limit of 3 hours, 20 minutes(15 minute pace) so walkers are welcome! 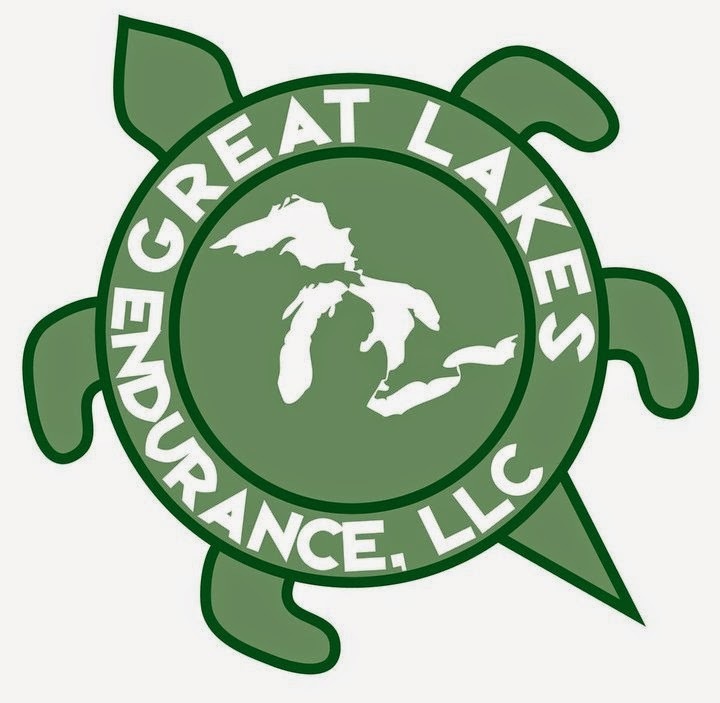 All finishers will cross the 50 yard line at the South Lyon East High School field which is where they will start as well - always a great way to finish. Here's also a look at the courses for each race. Don't let the elevation chart fool you, this is NOT a hilly race. In fact, I would consider this a PR race for someone looking to PR. So what do you think? 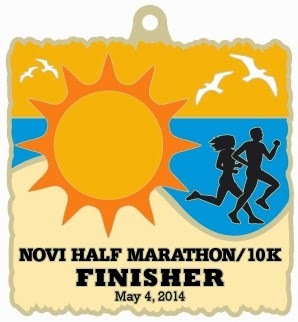 Come join the fun and run Kona Running Company's newest race, the Inaugural Novi Half Marathon. I can't wait to see what it's like. I hope to see you out there. Interested in learning more or registering? Disclosure: I received a complimentary entry into the Novi Half marathon in exchange for a full race review. All opinions are my own and I'm not required to give a particular opinion except an honest one. I love running near lakes. Enjoy!